Amritsar, home to one of the most religious places “GOLDEN TEMPLE”. It not only binds the beliefs of Sikhs but is also an attraction for the people across the world. It was founded back in the 16th century. It is the second most populous city in Punjab. Also, it is the most visited place in the world. On average, it is frequented by around 1,00,000 visitors on weekends. The city is walled by 12 gates. This city is well known for its rich cultural practices, cuisine, and heritage. 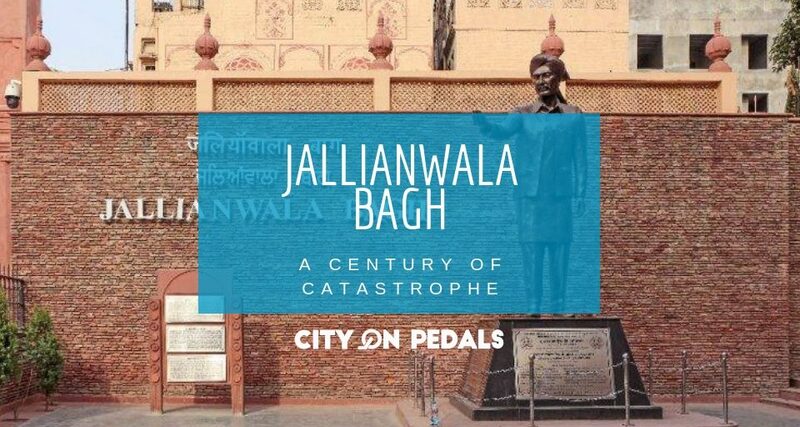 This iconic city portraits the nationalistic character of Punjab. The day starts peacefully with spiritual prayers at Gurudwaras. The city has many narrow and chaotic traffic lanes. This city offers travellers a lot to explore and an amazing array of street food to try. 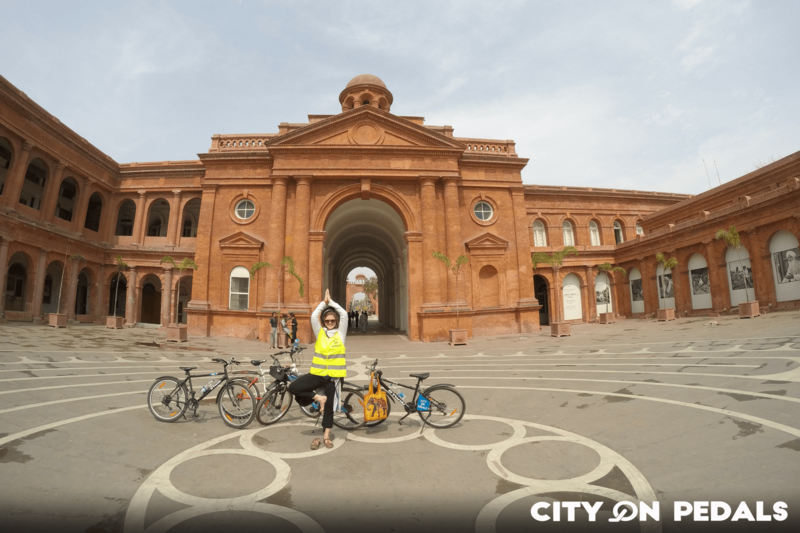 Well, here’s a bucket list for you to explore Amritsar completely. Amritsar is not only famous for Sri Harmandir Sahib (Golden Temple) but also has a vast range of temples, gurudwaras, mosques, and churches to visit. 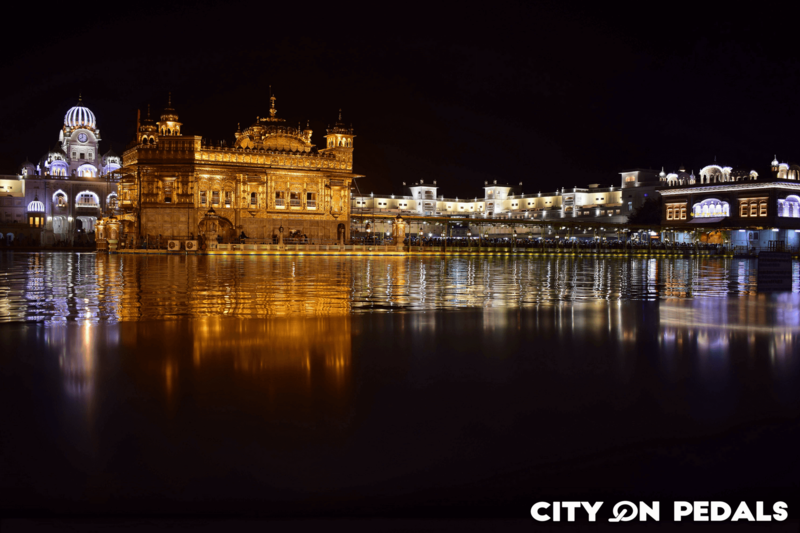 We are listing a few of the must go religious places in Amritsar. 1. Golden Temple is also known as “Sri Harmandir Sahib” or “Darbar Sahib”. The top of the temple is made up of gold which adds to the beauty of it. It is one of the most prominent heritage sites in India. 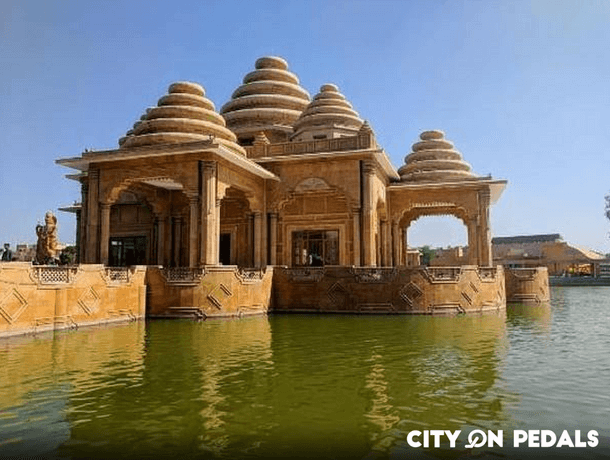 The temple is surrounded by a man-made Sarovar which is home to many exotic fishes. There are 4 entrances to this temple which shows openness and acceptance in Sikh religion. Initially, the temple was not built with a golden top, it was renovated by Maharaja Ranjit Singh, the prominent king from the region in the 19th century and is one of the best places to visit in Amritsar. This place was the meditation place for Guru Nanak Dev Ji ( Sikhs’ first guru) before construction. It was later founded by Guru Arjan (Sikhs’ fifth guru). A man-made lake “Amrit Sarovar” is built around it to take a holy dip in it. The langar at golden temple serves about 2,00,000 people during special occasions. Handmade mosaics and patterns make the temple an antique creation of Mughal and Indian architecture. 2. Ram Tirath Mandir, known as the birthplace of Lord Rama and Sita’s son Luv and Kush. It is the place where sage Maharishi Valmiki gave shelter to Sita. 3. Khairuddin Mosque is also known as Jama Masjid. It is situated near the hall bazar of Amritsar. 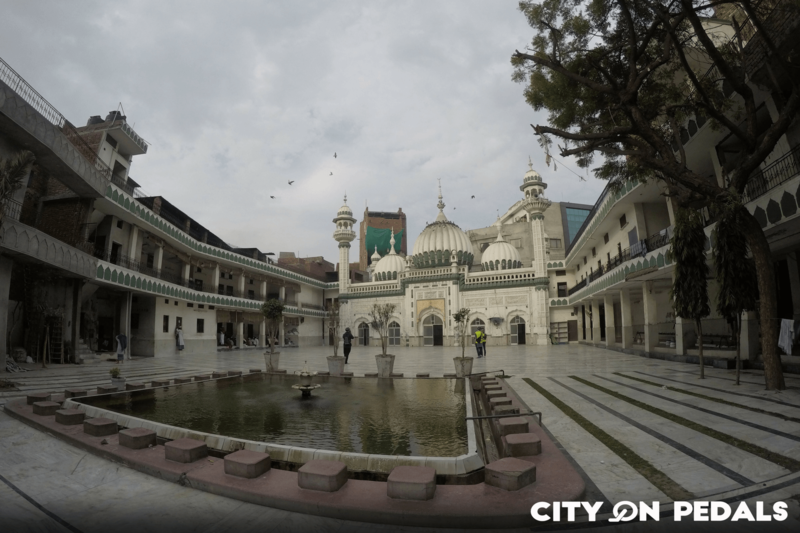 The mosque has great significance during India’s freedom struggle. 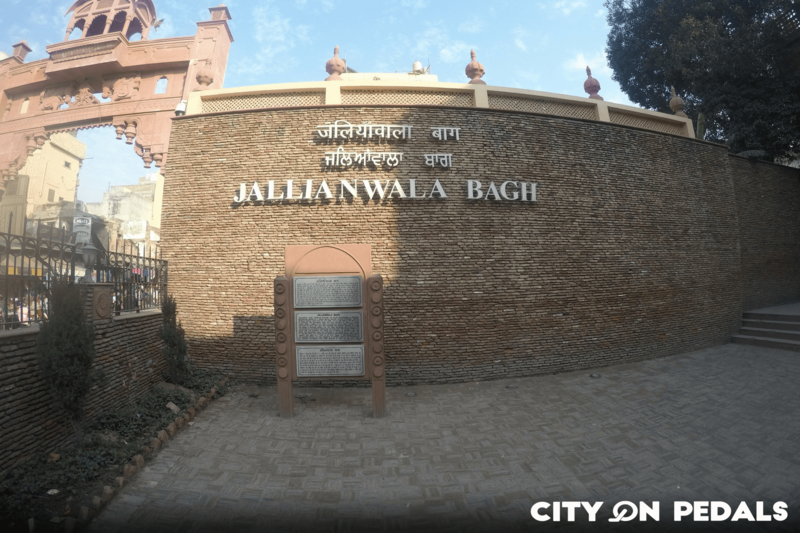 The dead bodies recovered from the Jallianwala Bagh massacre were brought here and were washed with the water of well situated inside the mosque. White marble with miniature green color painting adds more beauty to it. 4. St. Paul’s church is a famous church to visit. It is located on court road of Amritsar. It is amongst the oldest churches of the Diocese of Amritsar. 1. Jallianwala Bagh holds the great importance of preserving the contribution of many innocent people to India’s freedom struggle. 13 April 1919 was a black day in the history of freedom struggle. 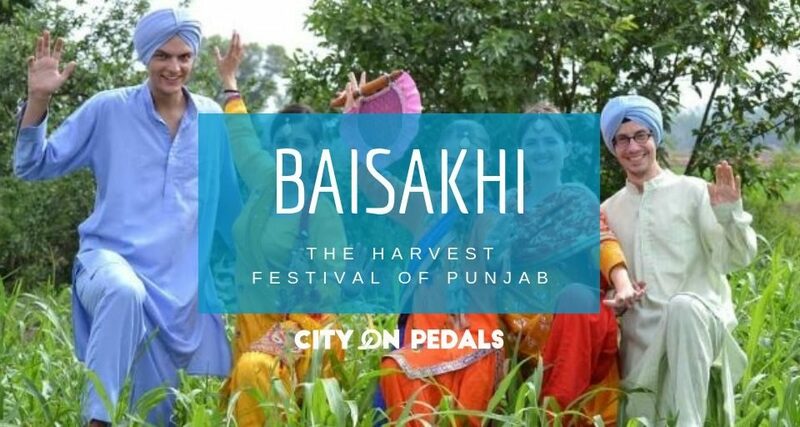 It was Baisakhi (Punjab’s harvest festival) that day when several men, women, and children were shot without any warning by 50 armed British Indian army soldiers commanded by brigadier-general Reginald Dier. Many jumped into the well in the compound to escape the shooting while some tried to escape by climbing the walls. Now that well is known as martyrs’ well. A memorial is built to honour the massacre victims. The portion of the wall is highlighted with the bullet marks on it. 2. 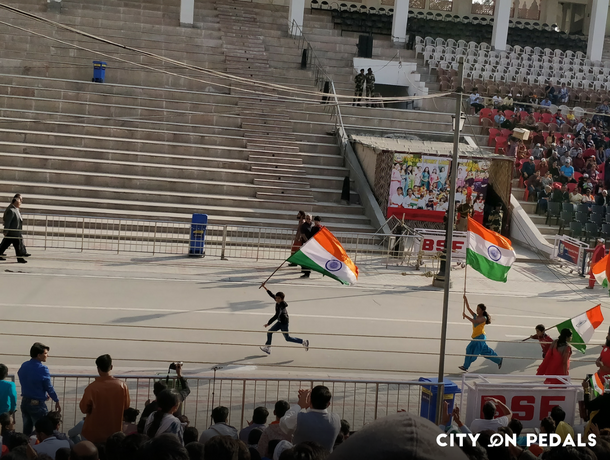 Wagah border, a borderline on GT road separates two nations, India and Pakistan. The only highway between the two uneasy nations makes it one of the best things to do in Amritsar. People across the world come to visit this place and witness the retreat ceremony where soldiers from both countries show their strength and try to show, being more powerful over the other. The ceremony includes the closing of international gates and lowering the flags of both the countries before sunset. 3. Company bagh, earlier used as a summer palace by Maharaja Ranjit Singh. The garden is built in the model of Shalimar gardens in Lahore. 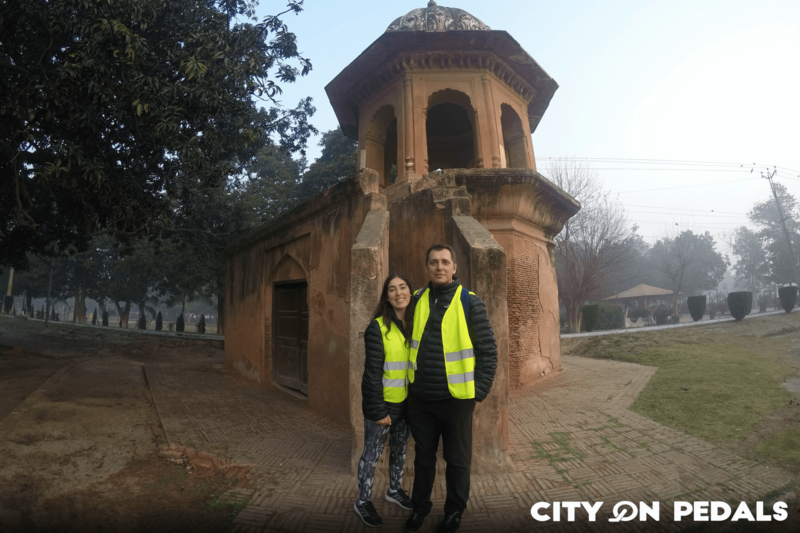 The garden has a panorama which depicts the main events during the reign of Maharaja Ranjit Singh. 4. Pul Kanjari or Pul Moran is the Sarovar made by Maharaja Ranjit Singh in order to fulfil the water needs of the village. It has a separate dip section for men, a covered section for ladies and a slope for animals. 5. Baba Bohr is really a fascinating place to visit. It has a banyan tree from ages. Banyan tree is worshipped for the various beneficial properties. 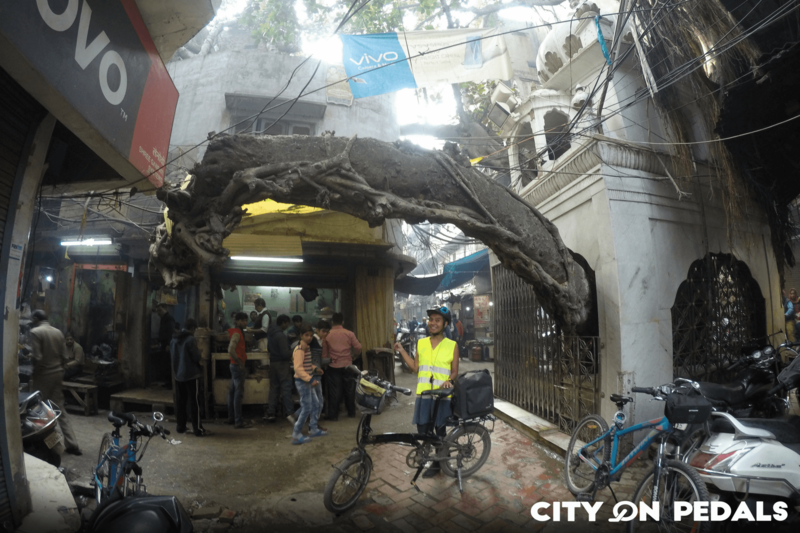 The buildings around it are built without uprooting it which preserves its historic belief. 6. 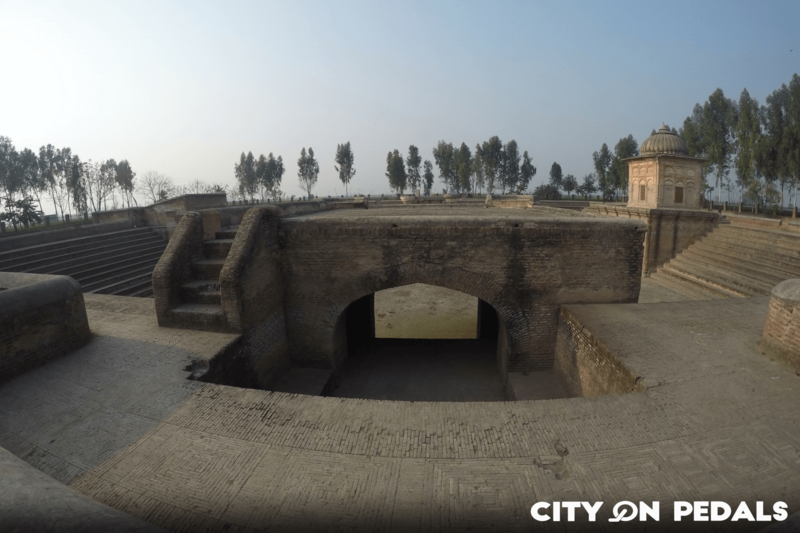 Gobindgarh Fort, this place has been around for 257 years from the time of Bhangi Misl to the time of Maharaja Ranjit Singh to the British East India Company to the Indian Army now. 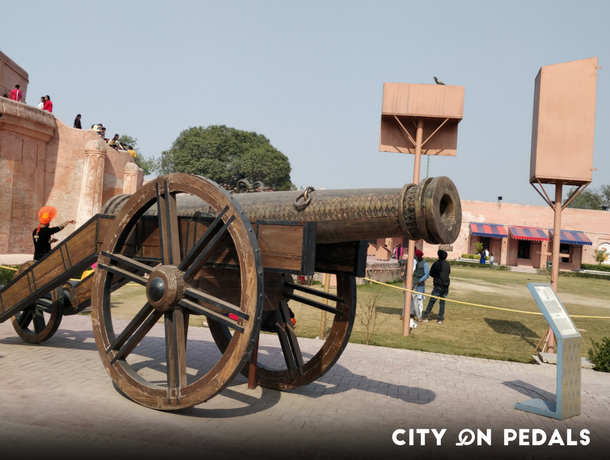 This fort was built to prevent the invasion of Amritsar city. Now the fort has been restored and its history has been preserved by building a museum. The museum has Maharaja’s personal sword and his war attire. History is depicted with the help of statues. 3D show and whispering walls are the famous must watch shows. 7. Partition Museum, situated in the Town Hall of Amritsar will give you the true essence of India- Pakistan partition in 1947. The museum depicts the stories of people who survived in the partition. Personal histories, art pieces speak about the pain of the country’s partition, separation from their native places and the memories they had. 8. 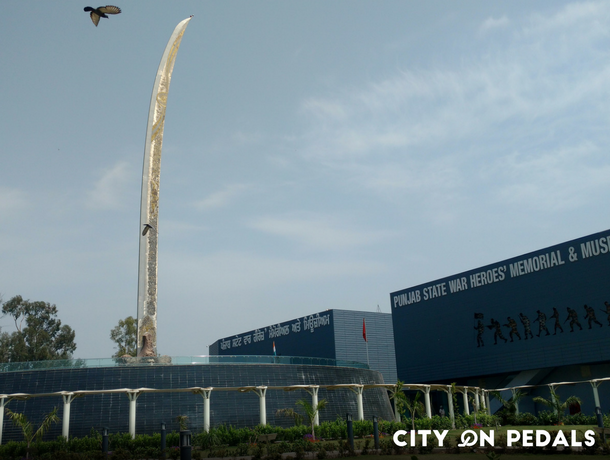 Punjab State War Heroes Memorial & Museum consist of a 45 meters sword in their compound. 8 different galleries capture all the victory memories from different wars from the time of the sixth guru to Kargil war. Amritsar is famous for its rich variety of cuisine. People here are fond of food. 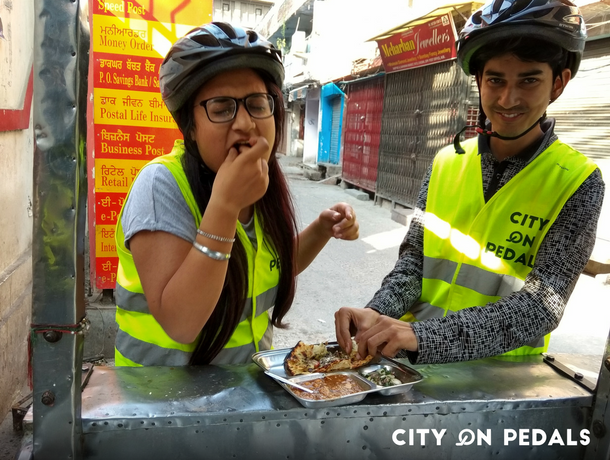 Trying out different street food dishes is one of the best things to do in Amritsar. 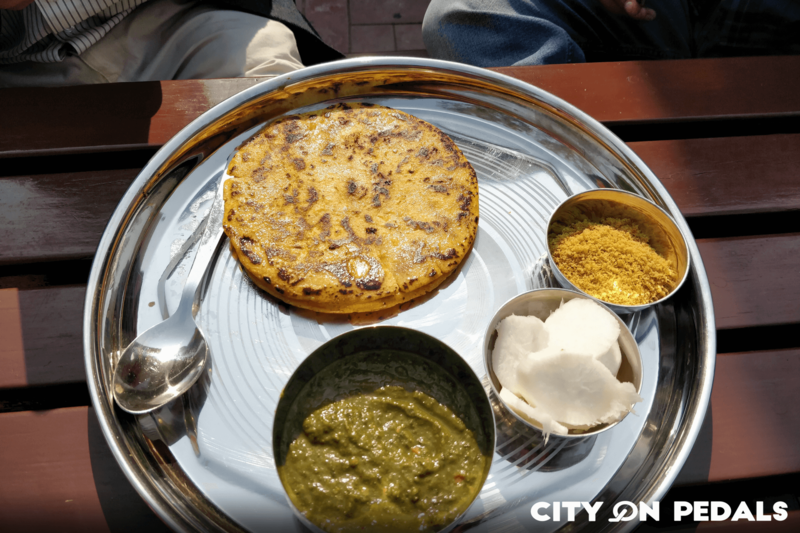 The famous Amritsari Kulcha is the dish one must try while travelling in Amritsar. It is available at almost every other food outlet in Amritsar. Nutri Champ is another famous dish here. To taste Punjab’s famous food “Sarso the saag and Makki di roti”, you can go to a fine dine restaurant or can go to a local Dhaba. Kesar da Dhaba is one of the oldest and famous food place in Amritsar and you should try out their famous “Kali Daal”. Apart from it, you can also consider Kundan Dhaba or Brothers Dhaba. 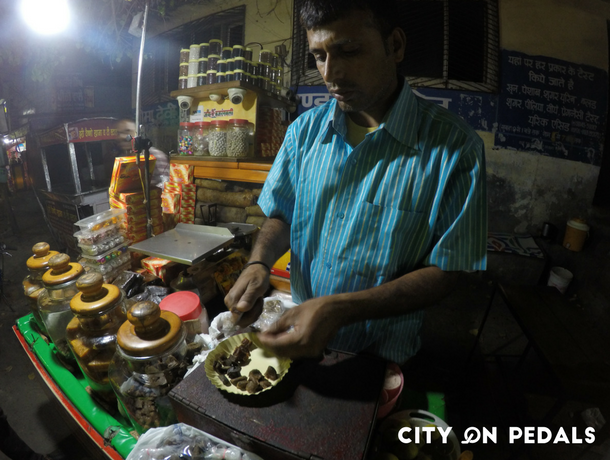 The famous and old Lubhaya Ram Aam Papad Wala serves the best Aam Papad in the city. It tastes more tangy and yummy when he pours his handmade chutney with some pickle and lemon juice on it. You can grab it for you from the Lawrence road, in front of BBK girls college. A bucket list is empty without adding some shopping items to it. 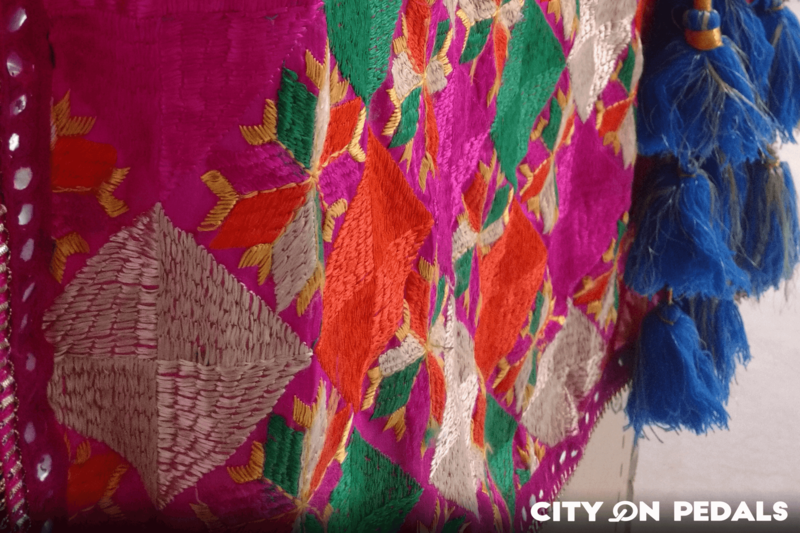 Well, Amritsar has a speciality in handwoven Phulkari. You can get many from the hall bazar. Also, famous Punjabi Jutti is available in multiple shops of Katra Jaimal Singh market in Amritsar. Paranda adds beauty to every girl’s traditional outfit which is also a famous thing to buy. You can fetch many in multi colors from any cosmetic shop. Kada, one of the 5 “K’s” in Sikhism depicts the commitment towards the serving of god. You can find it in every shop near the golden temple. 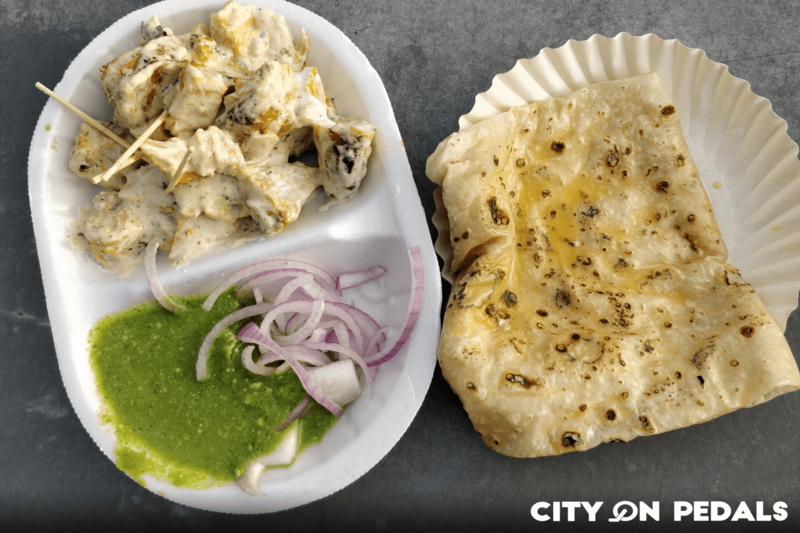 Last but not least, Amritsar’s famous “Papad Wadian” is everyone’s favourite. People order it specially, across the country. And it is the must to take along with you. You can find it in many shops near the Golden Temple. The famous shop is Ujagar Mal Papad Wadian in bazar Kathian. So here is the bucket list ready for you to roam around Amritsar and feel to travel it completely. 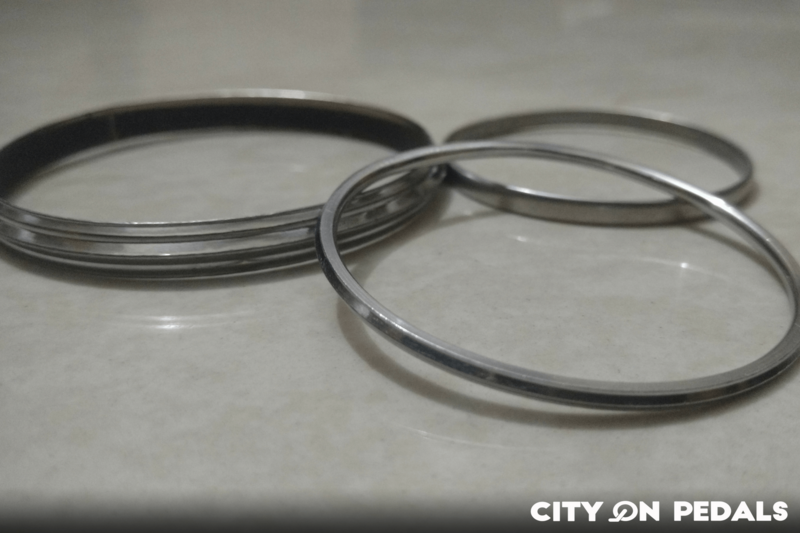 Hope this blog will help you to reach out to the best in Amritsar. 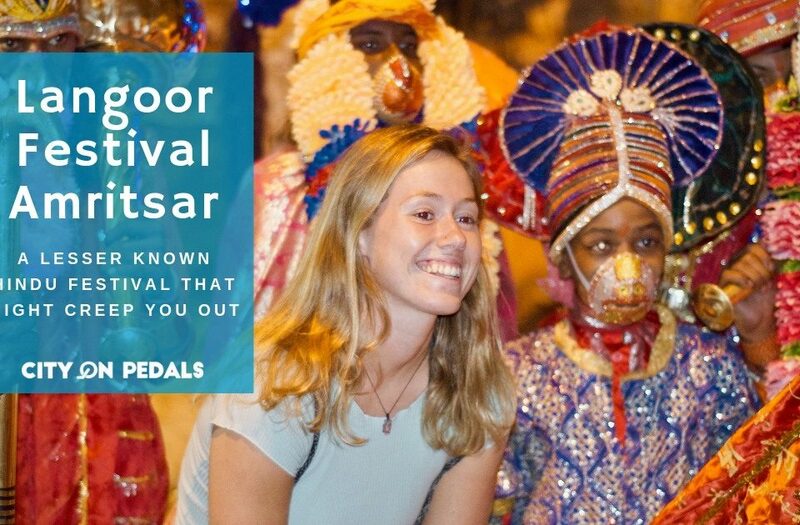 Stay tuned to get some more information about our heritage city, Amritsar.